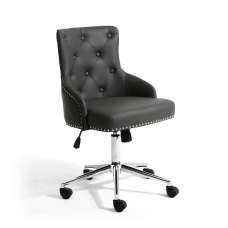 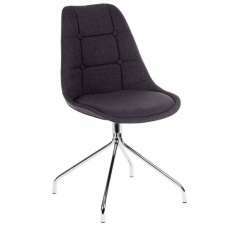 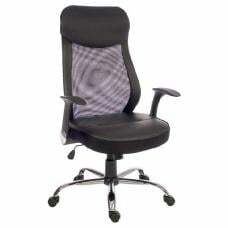 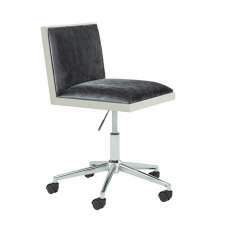 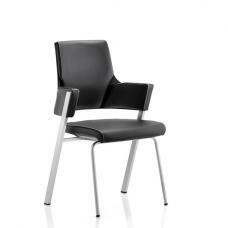 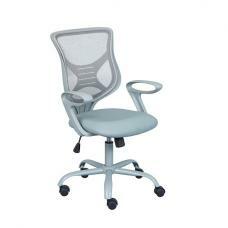 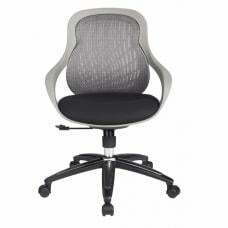 Bicester Mesh Office Chair In Grey And Black With Chrome Base, is smart, and stylish addition to any home office setup. 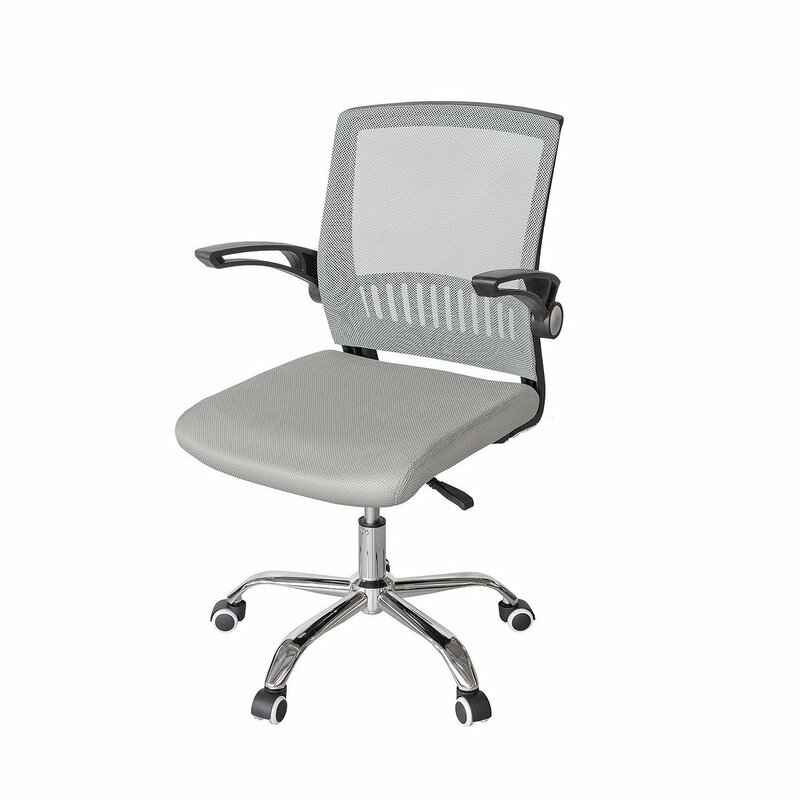 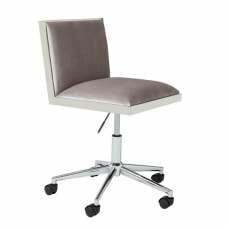 this stunning office chair with a beautiful grey mesh design with a shiny chrome frame with gas lift mechanism and castors. 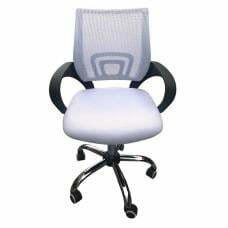 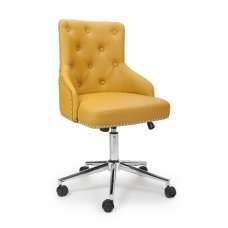 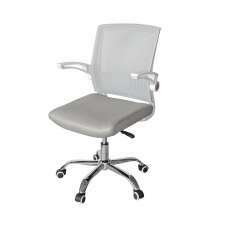 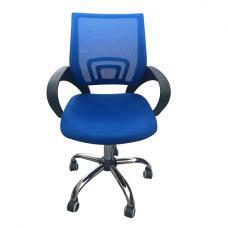 It is ideal for any office, home office, computer room or study. 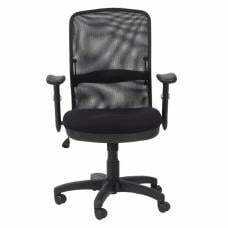 It gives you extra lower back support. 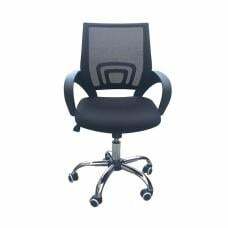 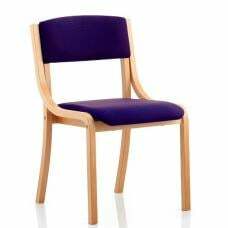 It’s a small, but significant improvement as it prevents lumbar back strain, which helps to prevent sciatica or even carpel tunnel syndrome, both of which can be incredibly painful.